In order to develop a high impact implementation model that can be rolled out to have a national footprint it is essential to embrace a collaborative partnership approach where deep skills and experience can be accessed rapidly together with high degrees of trust. The partnership between LEAP and EDUNOVA (known as ‘LEED’) addresses this requirement as it is the combination of a successful school intervention and the enabling community-based environment provided by a Learning Centre that will impact any South African community to maximum effect. Both organisations are fully focused on addressing the needs of young learners from disadvantaged communities and therefore the power of having a LEAP school working within extended communities, utilizing fully the capabilities and opportunities provided by having an integrated technology approach, as accessed through the partnership with Edunova, will enable breakthroughs to become the norm. By having Old Mutual as key partners to finance and enable resource capacity within the partnership to be established and developed a much higher expectation of sustainable success will become viable. This partnership will enable the LEED high impact model to be replicated rapidly in the proposed communities around South Africa. 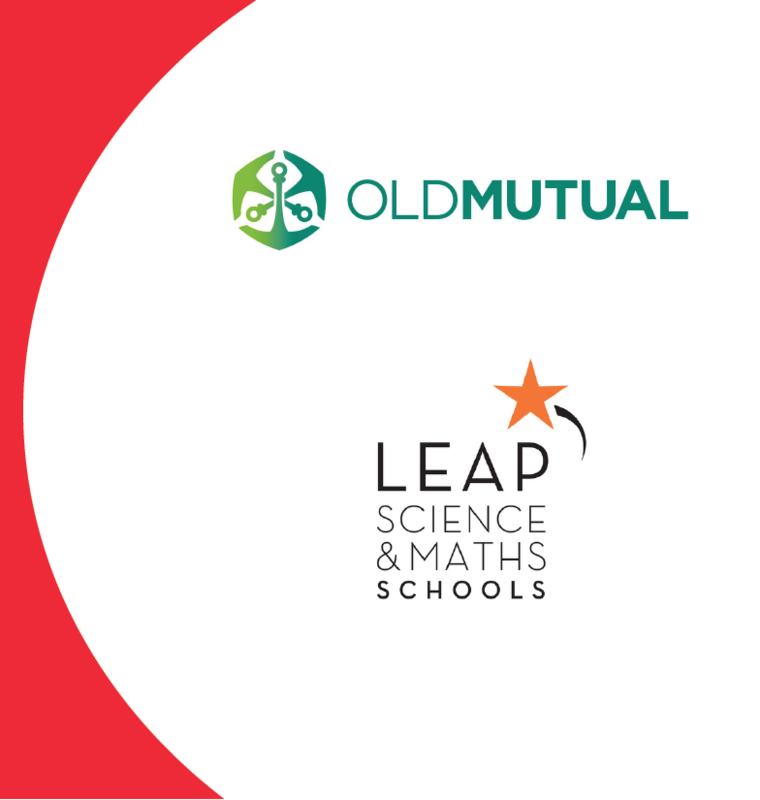 Old Mutual : Large corporation leading with a commitment to social transformation in South Africa to empower specialists in the field of innovation in education to do great things. We believe that this collaboration could become a model of thought leadership and significant scaling in this field. This will encourage other partners to join us and to initiate parallel streams of work as we strive together for solutions to address the crisis in education, and the deep woundedness in our society.